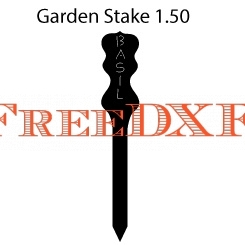 The Garden Stake Basil 1.50 is offered for free as a downloadable DXF file. 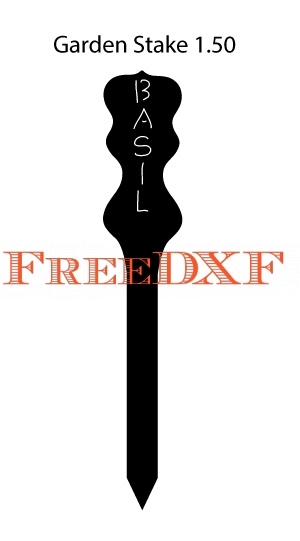 This designs can be cut at 18″ tall. These stakes can be placed in your garden to indicate which plants you are growing.